Temple Beth Israel of Pomona presents the Brenda Rosenfeld Scholar-in-Residence Shabbaton Weekend featuring Aryeh Green, author of "My Israel Trail. . .Finding Peace in the Promised Land. Green will take part in three programs, including Erev Shabbat at 7:30, Saturday evening at 7 p.m and Sunday morning 11 a.m. For further infomation, contact the TBI Office at tbi@tbipomona.org or 909-626-1277. Amazon.com says of Green's book: "Experience Israel through new eyes as you join Aryeh Green on a 680-mile journey through the promised land. Following a devastating divorce, Aryeh decided to hike the Israel National Trail alone. Along the way, he found healing as he strengthened his relationship with the people, land and state of Israel. This inspiring story shares his descriptions of the stunning places he walked and the myriad breakthroughs he experienced along the way. 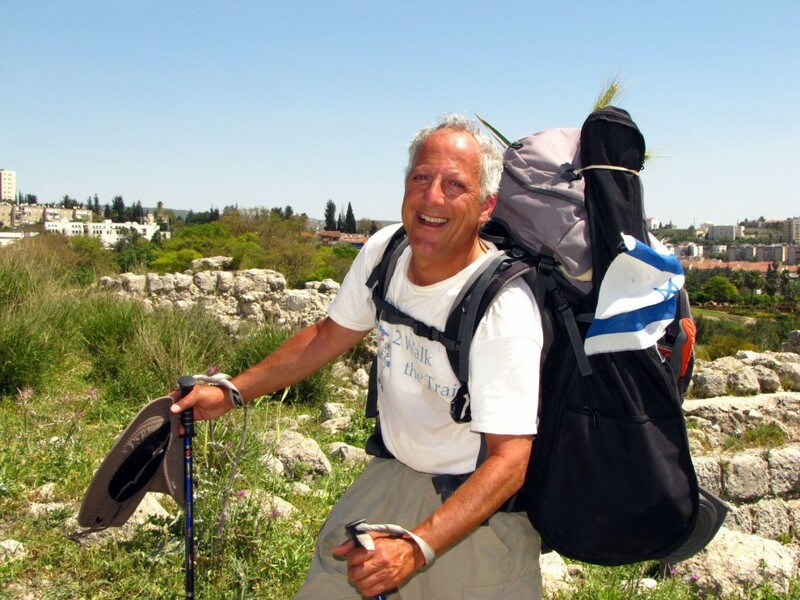 Aryeh artfully weaves together the lessons learned while hiking which helped him move ahead with his life, based on Jewish and other sources, with a description of the trek itself. A tale of life, love and healing in the land of milk and honey, Aryeh's account is informative, moving, enjoyable and uplifting. A must-read for those who love Israel, are facing personal challenges, or both.